This post is in partnership with Warner Bros. 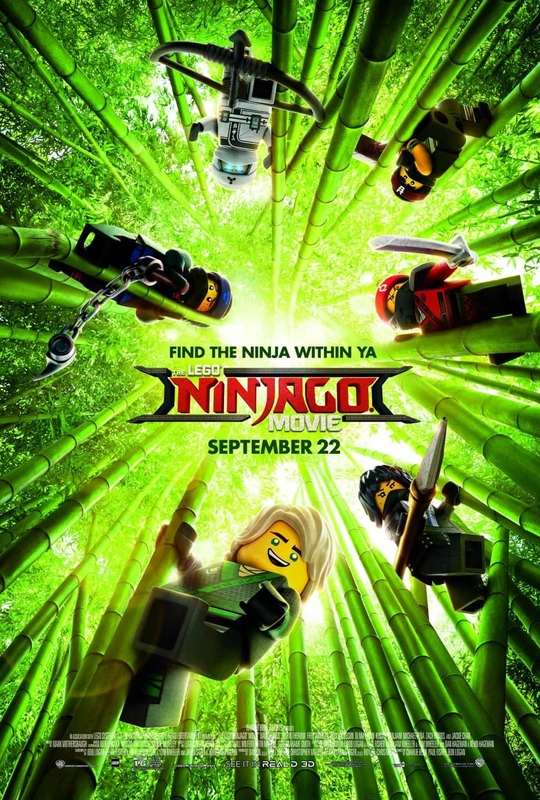 The LEGO NINJAGO Movie comes out this week, and it looks hilarious. In all honesty, I made the horrible assumption that this movie is only for little little kids. WRONG. Watch the trailer if you don’t believe me. It appears to have everything a movie needs to entertain the whole family. For a limited time, fans can purchase The LEGO NINJAGO Movie collectible gift cards on Fandango. Find movie times and pre-order your tickets today. A weekend family movie night is the perfect way to relax after the back-to-school mayhem during the week. Part of the joy of a new LEGO movie is the release of new games to go with it. The LEGO NINJAGO Movie games do not disappoint. 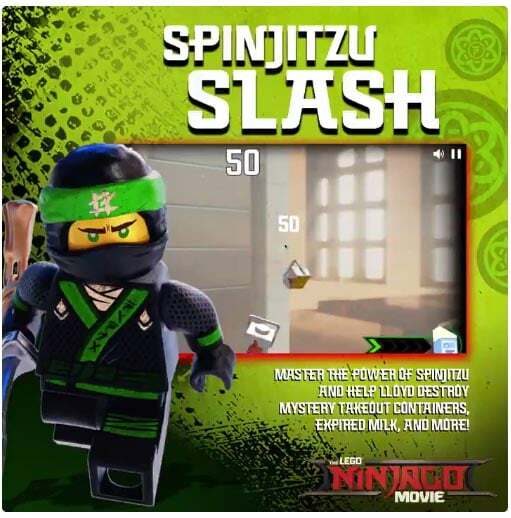 I played three of the games, and this one is my favorite: Spinjitzu Slash! There’s something satisfying about slashing and slicing LEGO tacos and expired milk. Play the cutting-edge game today! Be warned – it’s addicting! 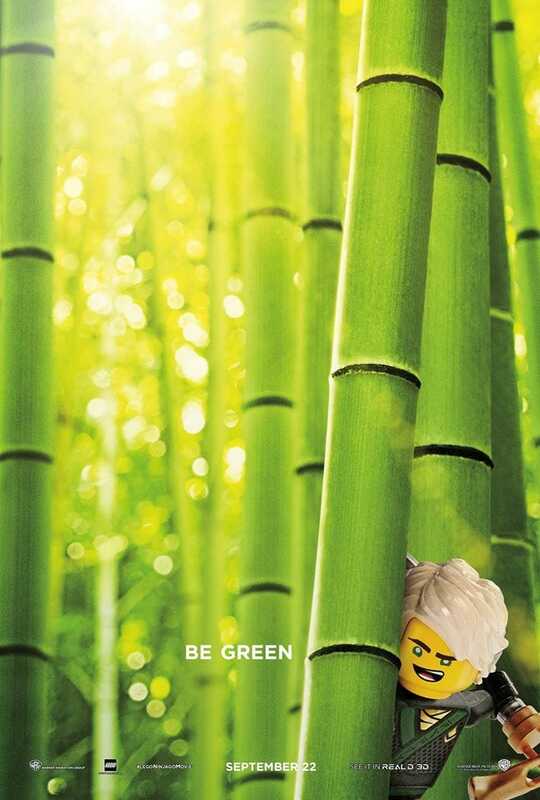 Be sure to like The LEGO NINJAGO Movie on Facebook, follow on Twitter, and follow on Instagram to keep up with updates. 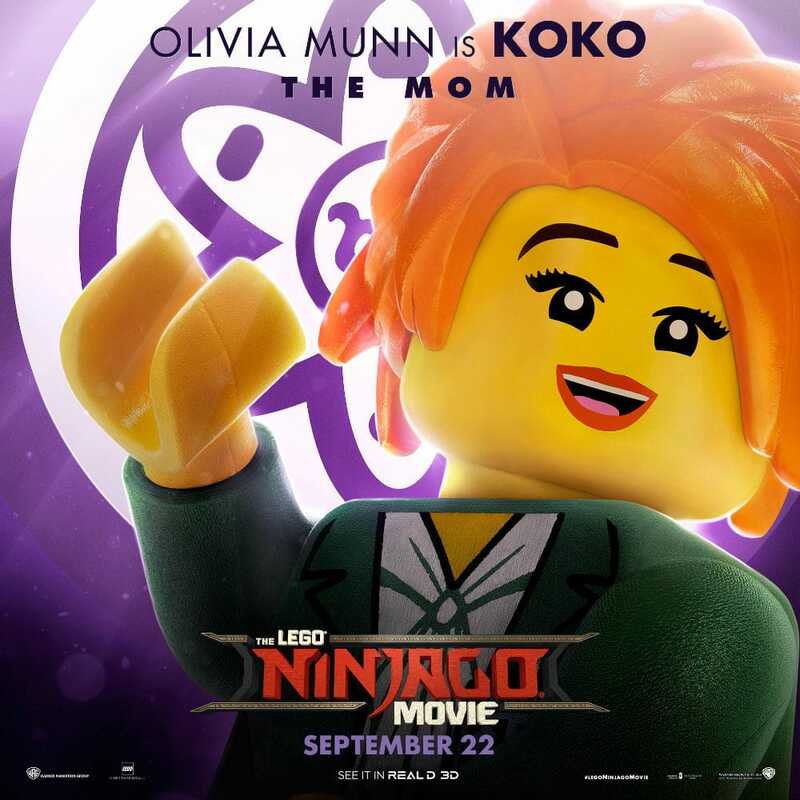 Who in your family is excited to see The LEGO NINJAGO Movie?